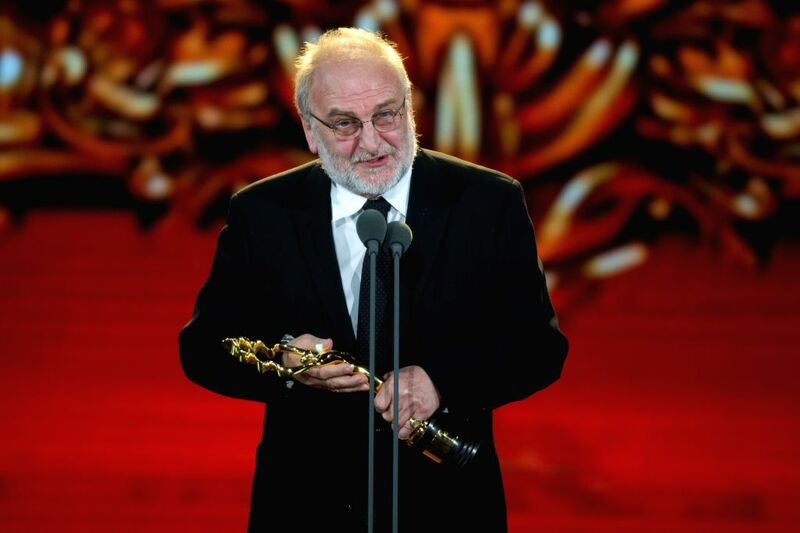 BEIJING, April 23, 2015 - A representative of the movie "Gruber Geht" speaks during the awarding ceremony of the Tiantan Award of the fifth Beijing International Film Festival (BJIFF) in Beijing, capital of China, April 23, 2015. 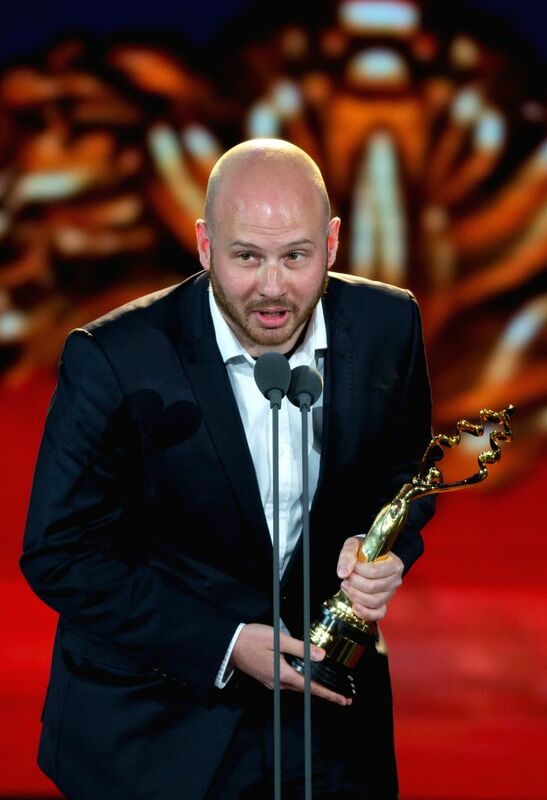 The movie "Gruber Geht" won the Tiantan Award for Best Original Score. A representative of the movie "Children" speaks during the awarding ceremony of the Tiantan Award of the fifth Beijing International Film Festival (BJIFF) in Beijing, capital of China, April 23, 2015. The movie "Children" won the Tiantan Award for Best Cinematography. 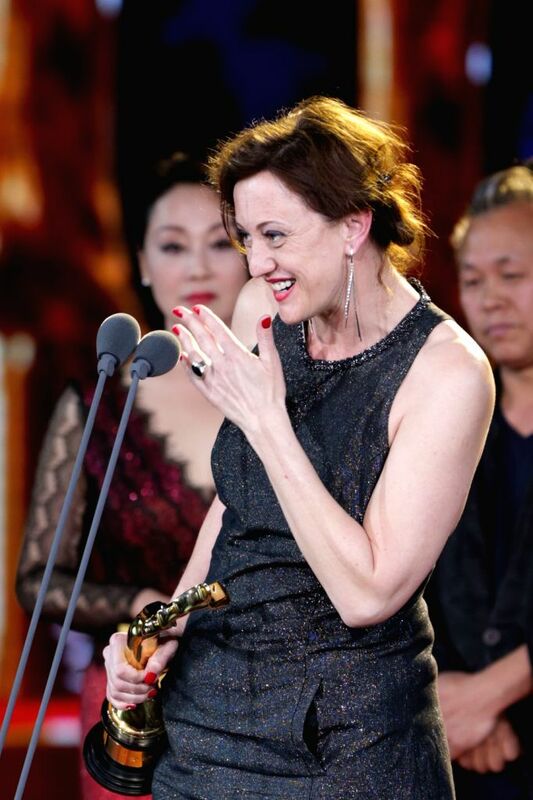 Actress of the movie "Children" Eva Bandor receives Best Supporting Actress award during the awarding ceremony of the Tiantan Award of the fifth Beijing International Film Festival (BJIFF) in Beijing, capital of China, April 23, 2015. Singer CoCo Lee receives interviews during the closing ceremony of the fifth Beijing International Film Festival (BJIFF) in Beijing, capital of China, April 23, 2015. The BJIFF closed here on Thursday. 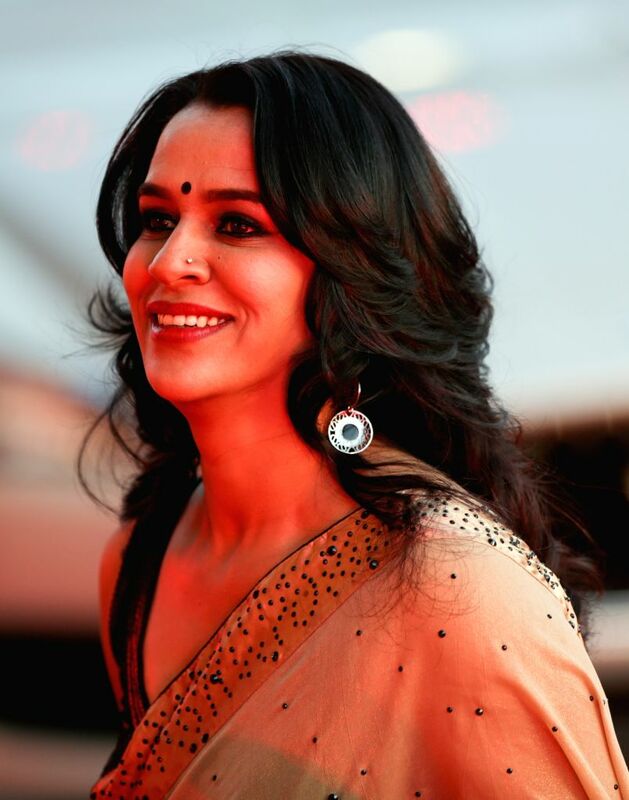 Actress Bhavani Prakash of the movie "Fig Fruit and the Wasps" walks the red carpet during the closing ceremony of the fifth Beijing International Film Festival (BJIFF) in Beijing, capital of China, April 23, 2015. Honor View 20 Review: कैसा है 2019 का पहला फ्लैगशिप फोन? Actress Angie Chiu (C) walks the red carpet with her son Wesley Wong (R) and her husband Melvin Wong during the closing ceremony of the fifth Beijing International Film Festival (BJIFF) in Beijing, capital of China, April 23, 2015.